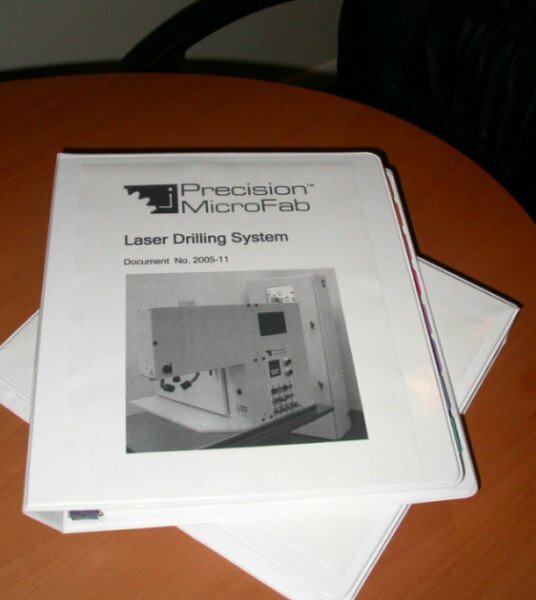 Precision MicroFab supplies turnkey laser systems for micro-machining and micro-welding. The first step in building your system is process development in our applications lab. 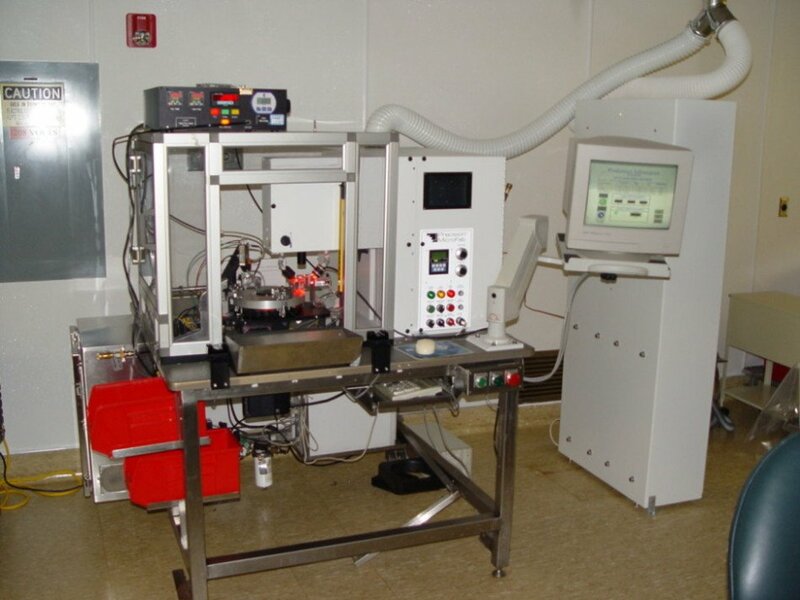 This allows us to ascertain important system parameters while producing prototype parts. 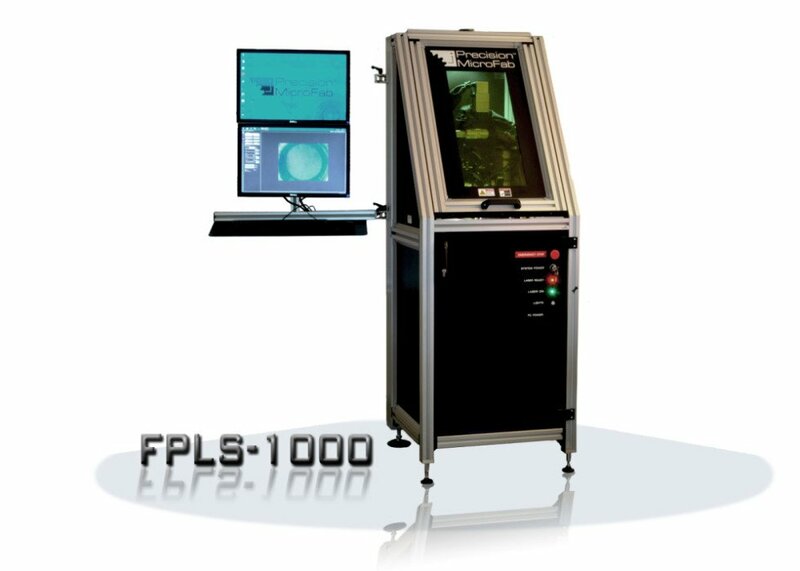 These prototypes can be used by Precision MicroFab and your team for device testing and validation. Process development ensures that our system micro-manufactures the parts that you require with no surprises after the purchase is complete. Once you’re ready to purchase a system, we’ll work with you to build the specifications, whether the system stands alone or is integrated with other equipment. We ensure that you are completely satisfied before the system leaves our plant. 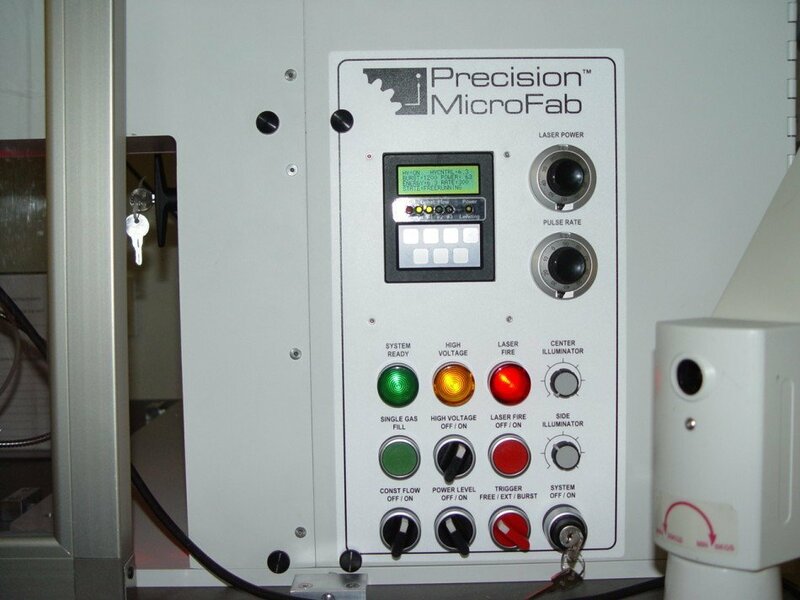 An experienced Precision MicroFab engineer will be on-site to install your system and train your operators and maintenance personnel. 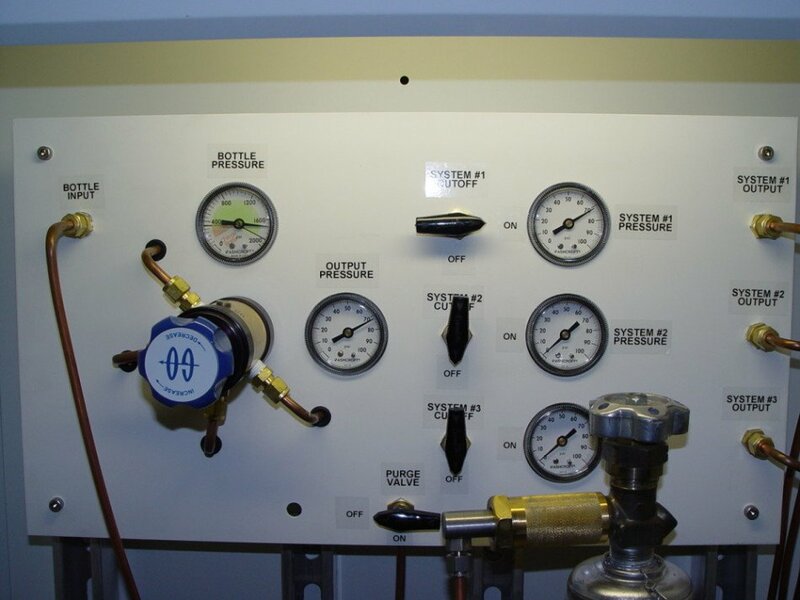 If any problems arise, we provide on-site service and repair for the life of your system. If you’d like more information on this project or if you’re interested in a similar service, please contact us or click here to chat.